As part of ongoing career advice and preparing students for life after school, Year 12 students have been discovering the diverse employment opportunities available in their home city of Bristol. 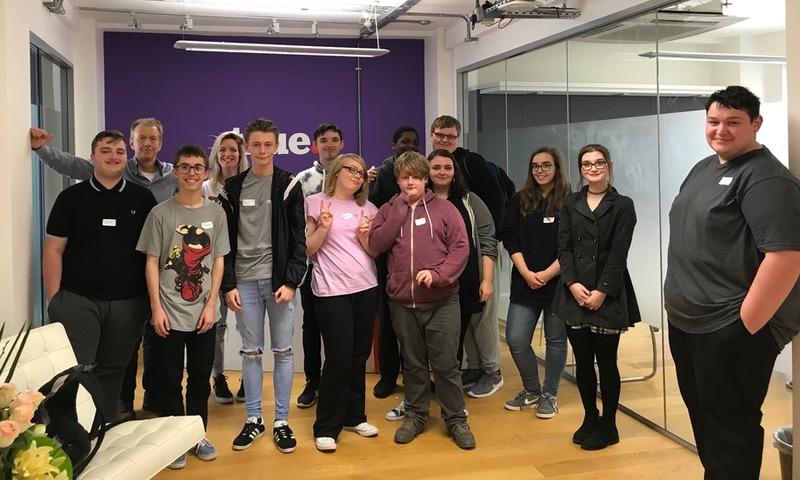 Twelve students spent a morning at True Digital in the city centre. They met the Office Manager and CEO and enjoyed an informative morning learning about the variety of jobs in the company and what they entail. They also found out about apprenticeships that will be available next year and future work experience (WEX) opportunities on offer to students.